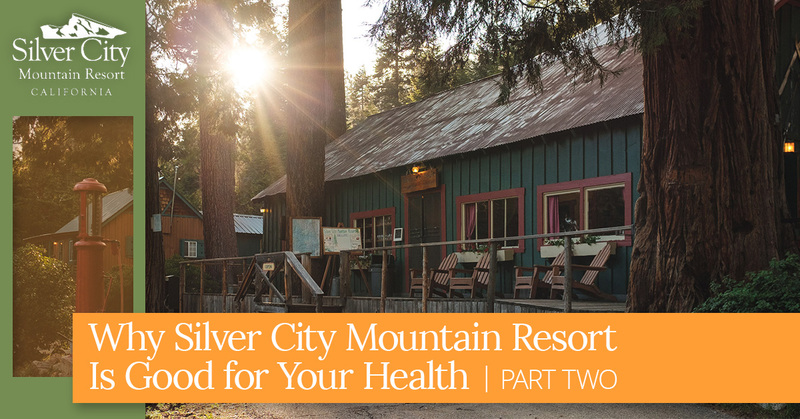 When you stay at Silver City Mountain Resort the timbers whisper their age-old secrets and conjure up what’s been sleeping for so long — and that is what travel does. Join us in today’s post as we explore the reasons why traveling with your partner spans beyond a romantic getaway. Have you had a chance to see the sequoias? If you haven’t, they’re absolutely breathtaking. 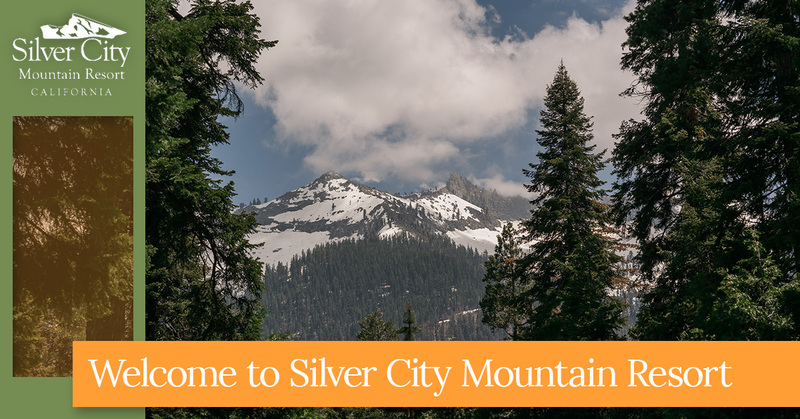 Sequoias line Silver City Mountain Resort and sit within Sequoia National Park. 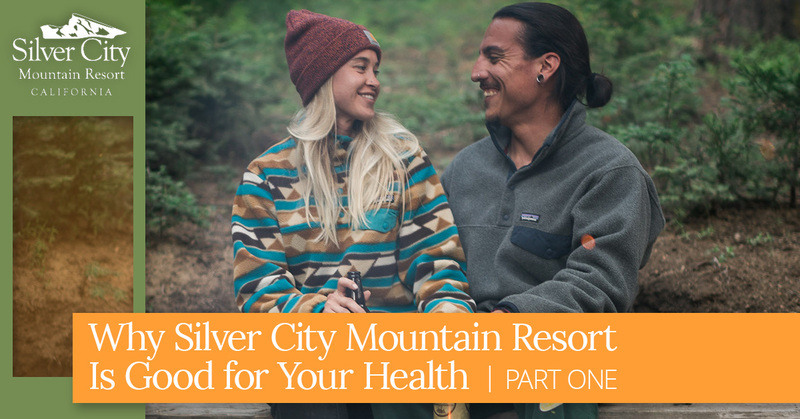 At Silver City Mountain Resort, the outdoors are no longer a luxury, it will simply encompass everything you do.